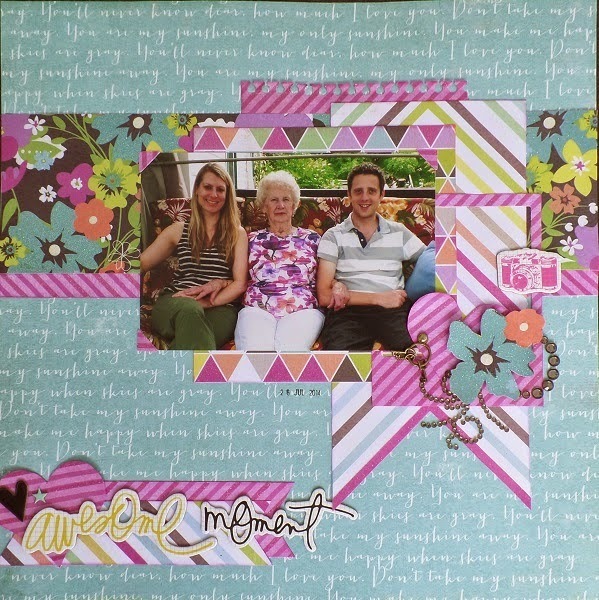 Sandy entered this stunning layout of her family. Isn't the color combination marvelous?! 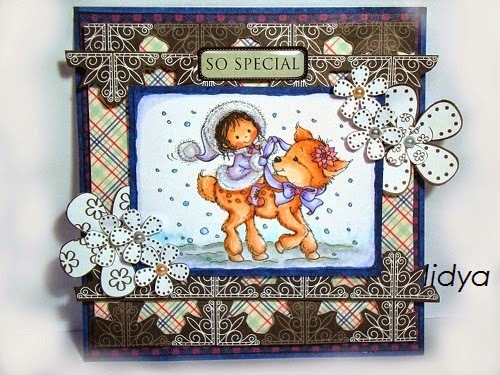 I absolutely love the unique combination of snowflakes and flowers that Lidya used on her card! 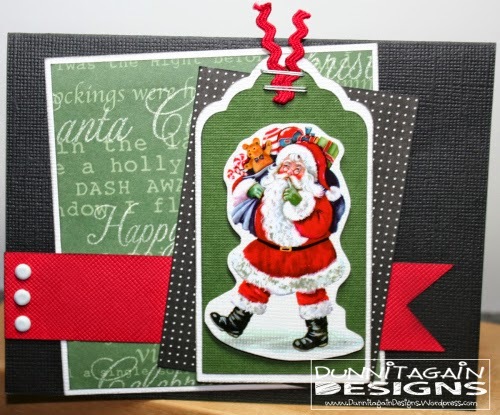 Kathy's adorable Santa sticker paired perfectly with her papers on this card and reminded me I better get my Christmas cards started! Congratulations ladies! Don't forget to grab your badge! 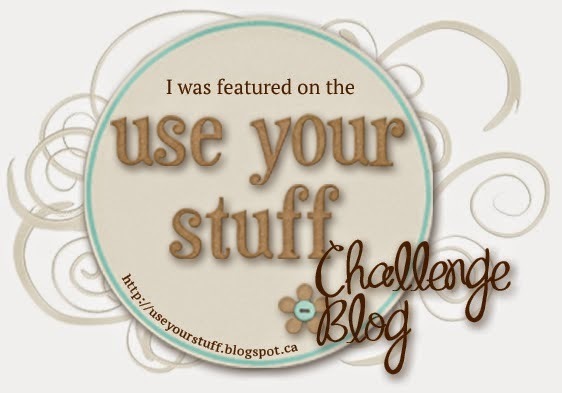 Come back Monday morning to see what the new challenge for the week will be! Wow!!! Thanks for the feature...I am honoured! Thank you for highlighting my card!! Hope I have inspired you to start on Christmas cards. Thanks for the wonderful challenges!